We are keen for local communities to get involved in local tourism. If you think you’d be interested in helping us with one of the below activities, please get in touch! 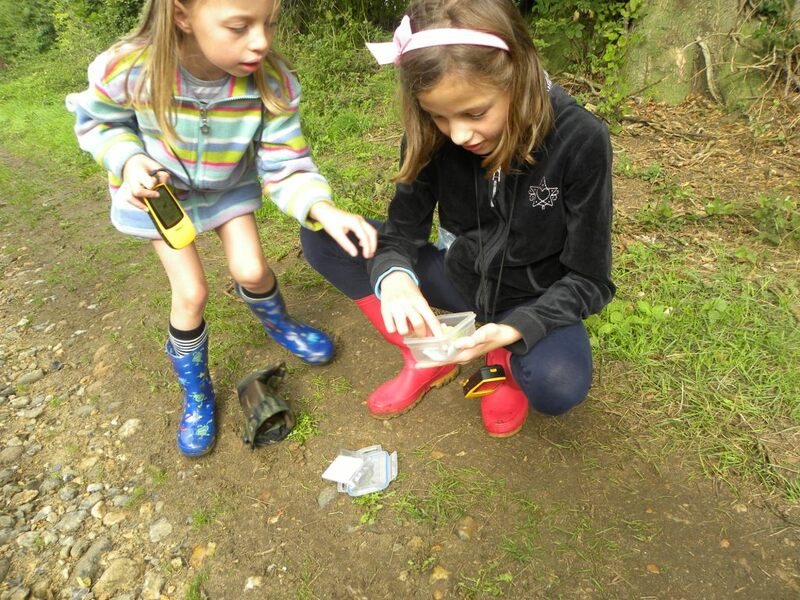 Geocaching is an exciting outdoor treasure hunt adventure for the whole family. It is a fun way to get people walking, introducing you to new, interesting and beautiful locations. Geocaches can be found using co-ordinates input into a Smartphone or GPS receiver. Expect an adventurous experience for adults and children alike! Through COOL, we are setting up some Geocache series along the Weavers’ Way and Paston Way. If you’d like to be involved, host a cache for us or help us install and maintain one – get in touch! The Walkers are Welcome towns initiative relies on local people wanting to share their knowledge of great walks in their area for the benefit of visitors and locals alike. 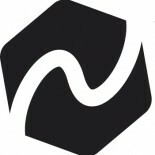 If this is something you are interested in starting for your town, have a look at their website on how to get started. Do you have a keen interest in wildlife, history or heritage? We are looking for local community members to organise guided walks in their local community for residents and visitors. Aylsham Walkers are Welcome committee already have an impressive programme scheduled – check it out here for ideas. The easiest way to become involved is submit a post to our blog!